Builder: Jim Buresh Construction Co. 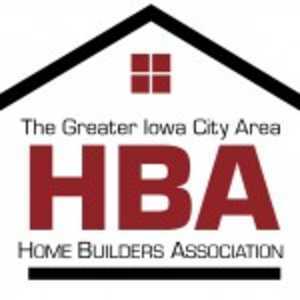 Builder: H & H Home Builders, Inc. 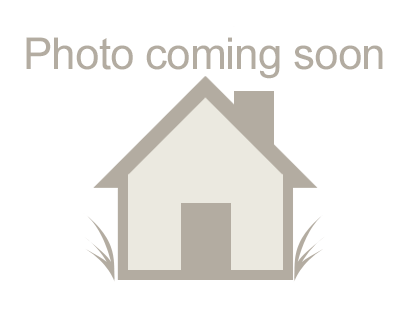 Builder: Gary Frakes Construction, Inc. Builder: Advantage Custom Builders, Inc.
Remodeler: Home Repair Team, Inc.
Remodeler: Gary Frakes Construction, Inc.